On 2 July 2018, Assoc. 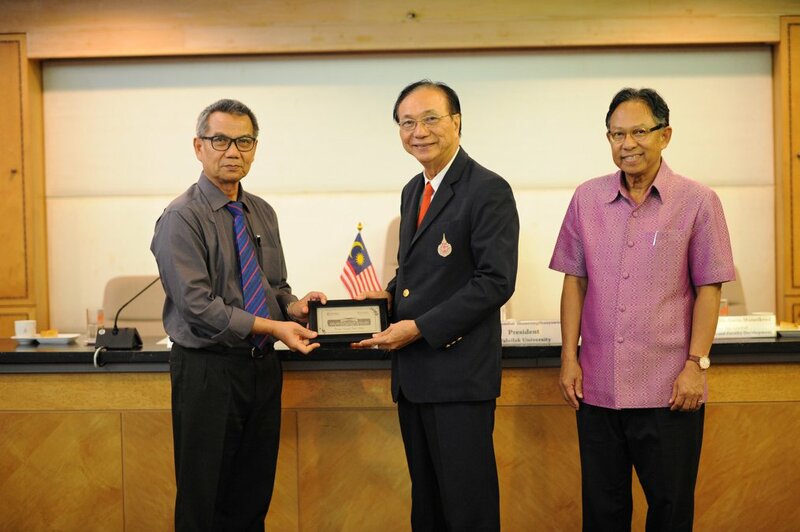 Prof. Dr. Surin Maisrikrod, Vice-President for Global Engagement and Faculty Development, Walailak University (WU) welcomed university executives from Universiti Tun Hussein Onn Malaysia (UTHM), Prof. Dr. Ismail Bin Abdul Rahman, Deputy Vice-Chancellor (Academic and International) Assoc. Prof. Dr. Afendi Ahmad, Assistant to Vice-Chancellor (Strategic Planning and Corporate Relations), Assoc. Prof. Dr. Khairul Azman Mohd Suhaimy, Deputy Dean (Center for General Studies and Co-curricular), and Mr. Muhammad Radzi Kamaruddin, Officer (Academic and International). 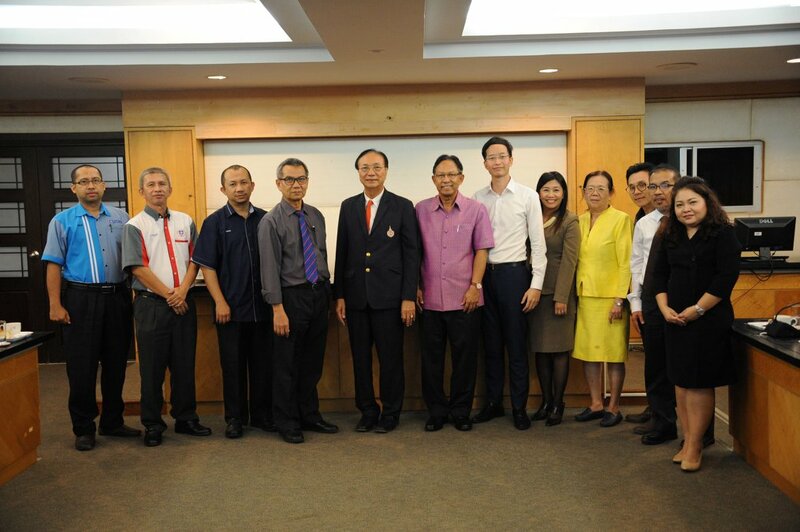 The main objective of the visit was to seek academic collaborative possibilities and set up concrete activities and plans between WU and UTHM. The delegates met with Assoc. Prof. Dr. Kamchai Nuithitikul, Acting Associate Dean, together with the faculty members of School of Engineering and Resources (SER) to exchange academic strengths and discuss feasible collaborative activities. The SER team also took the visitors to visit engineering laboratory. Moreover, UTHM delegate visited School of Liberal Arts, meeting with Asst. 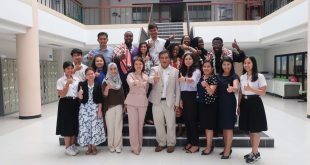 Prof. Dr. Nibondh Tipsrinimit, Dean of School of Liberal Arts, Mr. Abdulroya Panaemalae, and the faculty members for academic articulations. 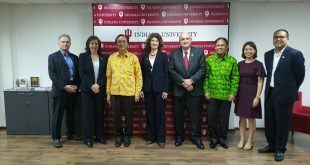 The visiting group was finally arranged to meet with the Vice-President for Global Engagement and Faculty Development to report on what could be concrete collaborative activities between the two parties. These activities could possibly be student and staff mobility (in bound/out bound), summer camp tailored program (credits transferable), research-based joint degree programs, and international joint conference program. 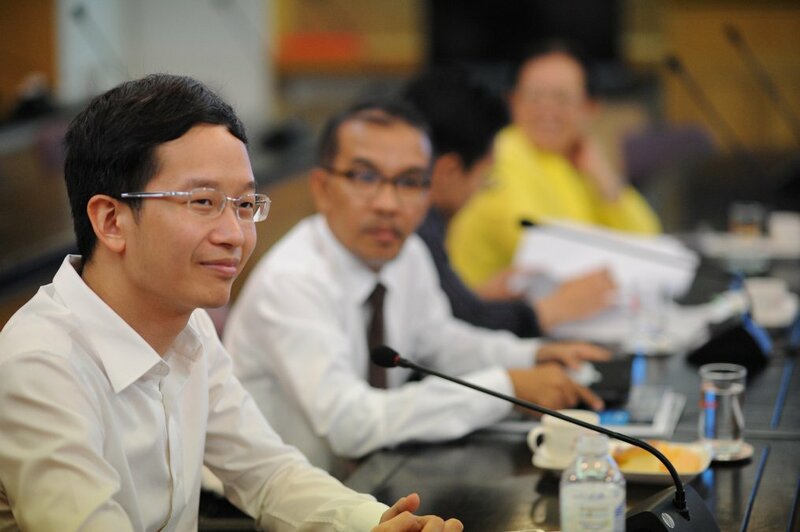 However, further details in each project need to be more discussed and possibly lead to MOU signing. At almost the end of the meeting, the visitors had been honored by the arrival of Prof. Dr. Sombat Thamrongthanyawong, President of Walailak University. Mr. President expressed his warm welcome and kind support for all future collaborations between WU and UTHM.